I prepared for you some basic tips that you need to know if you want to travel in a smart way and avoid the typical tourist traps that each big city offers. For more details, book one of my tours and get access to the link with „My Prague little guide“. Do enter the little streets and discover the local life, restaurant where the Prague people like to go and shops with quality souvenirs. Do use an ATM to get the Czech currency. Do use the ATM situated by a bank, not by an Exchange office, those usually offer less convenient Exchange rate. Do ask a hotel or restaurant to call you reputable taxi company. There are a lot of unofficial taxi drivers on the streets who cheat. You can also download an App called „Liftago“ that works in a similar way as Uber. Do try to bring some smile and effort to say some basic Czech words when going out to a restaurant and shops. The locals appreciate your efforts. Do spend your money wisely and buy quality and authentic souvenirs. Czech out my list of authentic shops and Czech artists design galleries. Do use public transport in Prague. To get a ticket, use a tobacco shop, ticket machine or a machine that accept credit cards in some of the trams. Stamp your ticket in the yellow machine in the trams, metro or bus. Do no to go into restaurants in the most touristy streets which have a lot of pictures of food and say „The best Czech food, the Typical Czech food“. A good restaurant does not need such an advertisement. Do not change your money in the street. If changing money in an Exchange office, always ask what you can get for 100 USD or 100 EUR, on the Exchange offices sheets are a lot of hoaxes. Do not wave at a taxi on the street. You might get one of the cheaters who overcharge. If you already get into their cars, agree on the price in advance and tell them you will require a receipt. Do not take it personally when you go to a restaurant or shop and see that the staff is not so welcoming. Czech people seem a bit closed-up at first but they open up eventually. This is some left over from the communist time but we are learning and it is getting better and better! Do not buy the junk meaningless souvenirs as Russian dolls you see in all the shops in Prague. Rather find some hidden shops and gift yourself with a quality and plus you can support some local craftsmen. See my suggestions of some of the shops below. Do not get on a tram, metro or subway without a valid ticket! You might face an unpleasant fine. Eat, shop and have fun as locals! There are several important topics that each tourist, who wants to become a real insider, needs to know and that is where to find good food, shopping opportunities and amusement. My myself, I like to eat in quality restaurants and enjoy shopping in unique places. 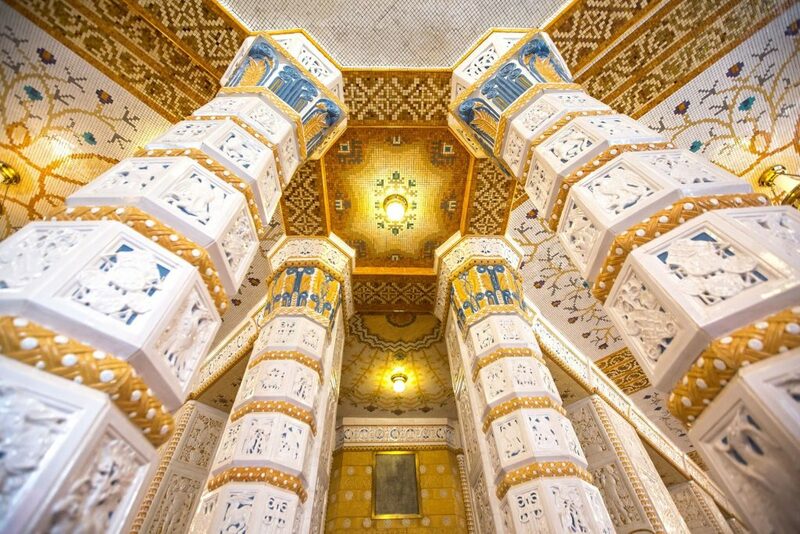 I would like you, my clients, to experience the city through the eyes of a local that is why I put together a list of quality restaurants, shops, galleries and amusement places. Here is the basic info with a few suggestions, if you like more details, get access to My Prague little guide! Fairly new restaurant in a former mint right in the heart of the Old town, the Old town square. Locals like to run for a lunch menu here. 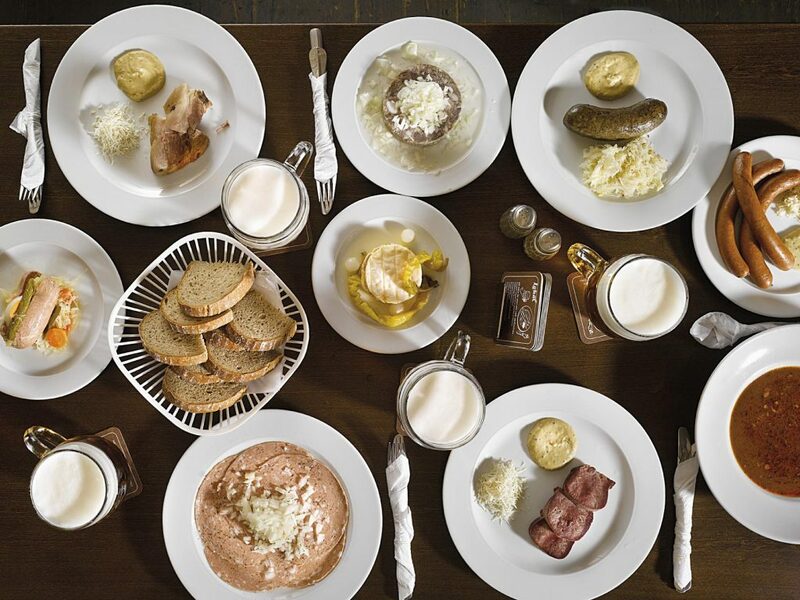 You can taste traditional specialities as a goulash, pork knuckle and drink the most famous beer – the Pilsner Urquell. A restaurant created in the local style, if you look for a Coke or Cappuccino, forget it, here you get only the original Czech products or specialities. You can taste here delicious sausages, fried cheese and traditional deserts that you normaly find only in less accessible local cafes. The menu changes every week. Lokál is a chain so you can find them in various locations. Beautiful restaurant in art deco style, the owner is a famous Czech TV star and chef. Apart from the Czech specials such as sirloin beef with cream sauce, dumpling and cranberries, you can try here specials of the international cuisine. I recommend the chef special veal cheeks with wine sauce and mashed potatoes. Do not forget to get the fine apfelstrudel! A small café in the Little quarter area where you can enjoy delicious crepes in a sweet or salty version good homemade smoothies and lemonades, homemade baked pastries and cakes. All you need – sugar, coffee and lemonade – cukr, káva, limonáda is right here. 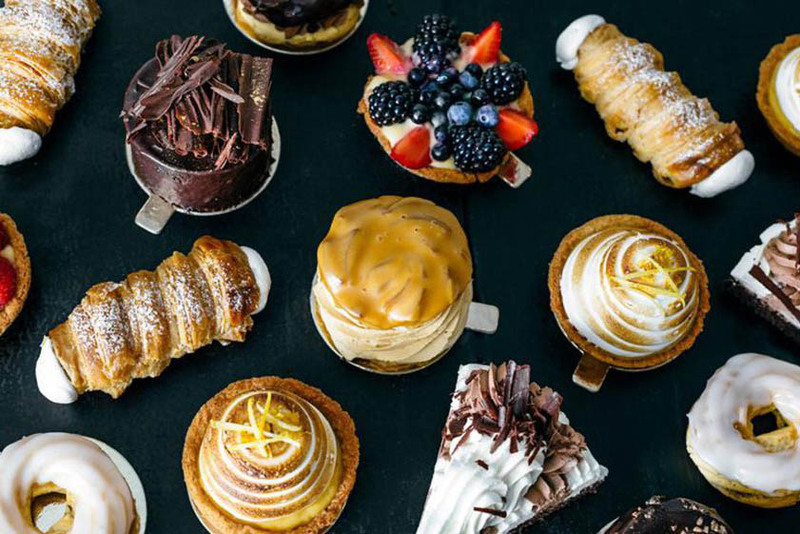 Situated in one of the hidden passageways near the Wenceslas square, Saint Tropez is a pastry shop where the cakes are art pieces! 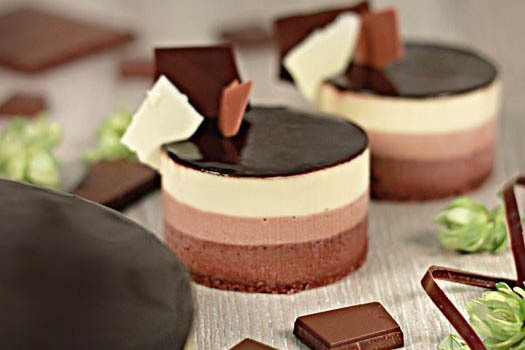 The cakes are produced directly in front of the customers using old-fashioned traditional recipes. They use only top quality ingredients and avoid using any kind of conservators, artificial ingredients etc. This is where words pastry, cakes, chocolate get special dimension. 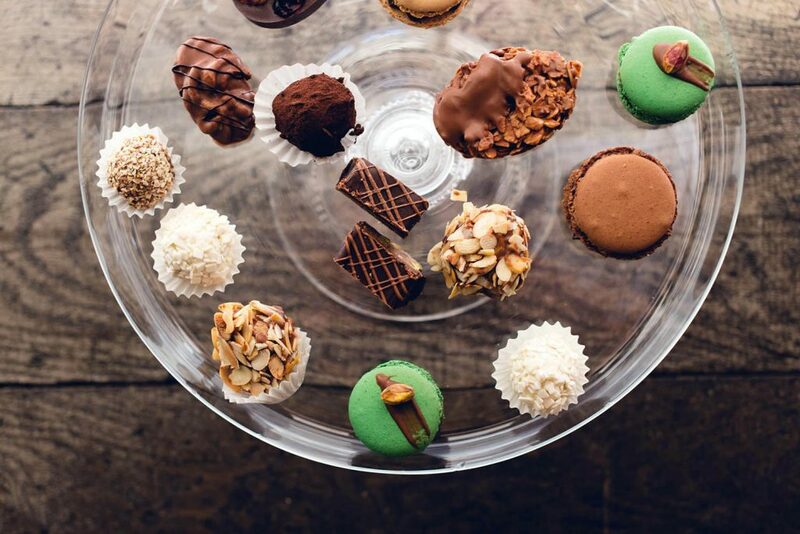 The tradition of this pastry-shop goes back to the beginning of the 20th century. Amongst the original recipes of the pastry-shop belonged orange pancakes and caramel cream. Continually on offer were the so-called icebergs,”indians”, trdlovec (pastry baked in a pan) or fruit with marzipan. Today´s Myšák takes up the tradition and you can enjoy here a delicious breakfast, snacks or pastries with a coffee. You can find it just one street off the Wenceslas square. „Beerhouse“ in Czech „Pivovarský dům“ is situated in the New town. 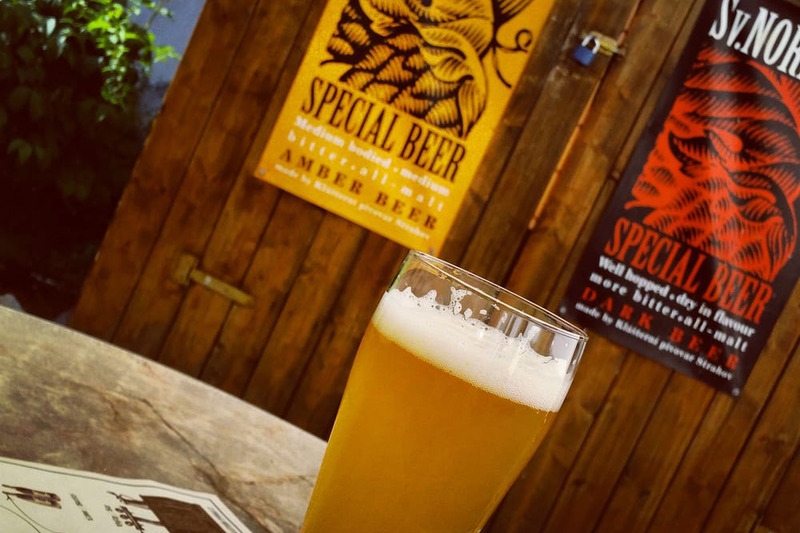 The microbrewery – dominating the restaurant interior – offers a minimum of 8 kinds of beer. 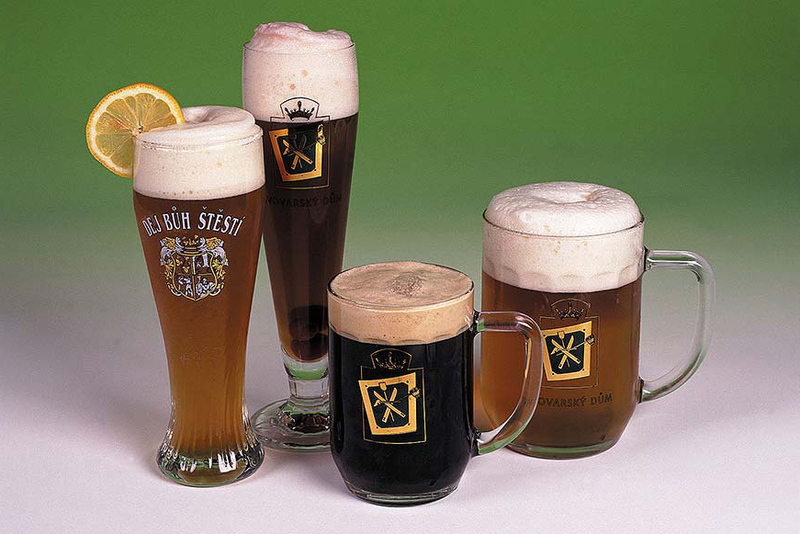 Try Štěpán, the Czech style classic lager, dark and light, or some specialty beers you will not find elsewhere, such as coffee beer, wheat beer (Weizen), sour-cherry beer, nettle beer, banana, “Šamp” – a beer champagne, and/or “Black Hill – a beer aperitif. This is one of the real local pubs where you´ll find Czech men in the middle of a passionate discussion over a famous Pilsner beer. Even though it is situated in the touristy Old town, it´s absolutely local. A pub where you will have to say „enough“ so that they stopped serving you beers. Here you can experience that the Czech famous „Pojďme na jedno“ (lets go for one beer), is only a saying 🙂 The food speciality here is a beer cheese. 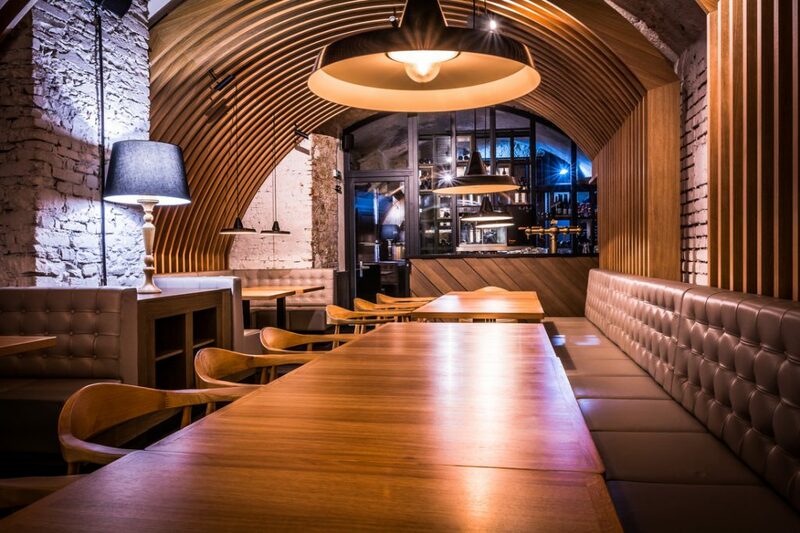 Visit one of the two branches of the stylish Bar and Books located in Prague. Týnska Bar and Books is located right in the historic centre of Prague, not far from Old Town Square. 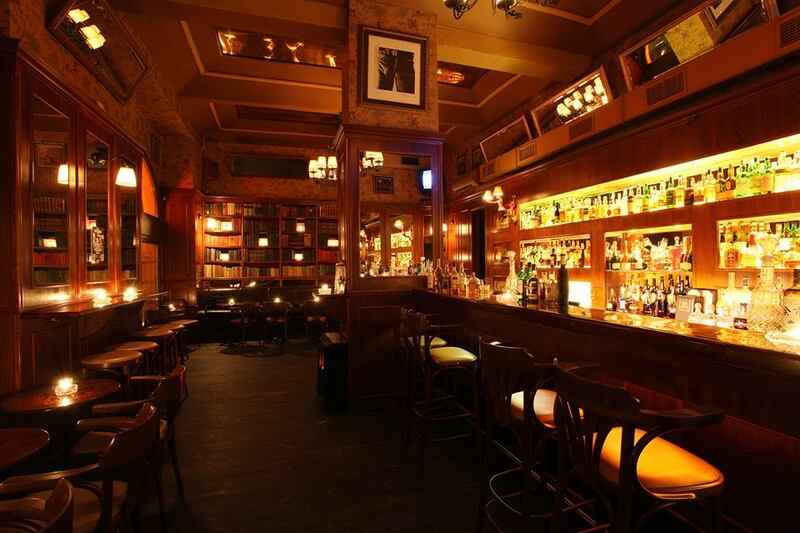 This popular bar where you can go to enjoy whiskey, cocktails and cigars has the capacity of seating 75 people. Its elegant interior features a British colonial style: vaulted ceilings, a copper bar, leather seats, dark wood and, of course, bookcases full of books. 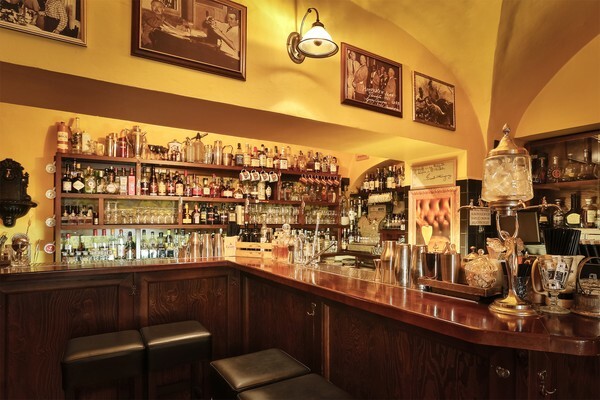 The bar boasts one of the largest portfolios of whiskey in Central Europe. Hemingway Bar is a lovely place to sample a variety of high-quality liquors and more, and with the bar’s extensive rum selection of over 200 different brands and types, you will not want for more! This classic cocktail bar serves up strong, delectable cocktails, some of which are expressive twists on original cocktail favourites, all made with premium products and the freshest of ingredients. To make it all the more interesting and worth your evening of bar hopping, Hemingway Bar offers a unique collection of Absinthe, ensuring that you can hang with the elusive green fairy all the colourful night long. Interested in the subtle art and science that is mixology? 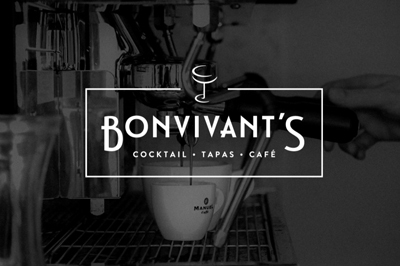 If you are someone who craves good thirst-quenching cocktails made from top-shelf high-end spirits and liquors, and you feel that such drinks are little works of magical drinkable art – then pay a visit to Bonvivant’s, a great cocktail bar in the center of Prague’s evocative Old Town.This wonderful little cocktail bar gives off an Old World charm with its attractive interior that includes tin ceilings, a tile floor, and old times wooden bar. The charm factor is made all the more by expert bartenders who sometimes wear white lab coats – pure mixologists. The medieval convent founded by St. Agnes of Bohemia in the 13th century belongs to the wide roster of buildings falling under the Prague National Gallery. 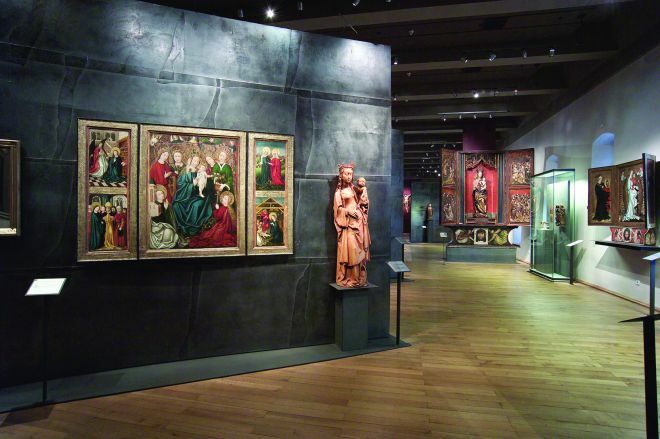 It displays an important collection of local and Central-European Medieval art, including some typically botched Medieval renditions of the Baby Jesus. The gallery also recently reconstructed and opened its gardens and placed some more contemporary artworks on display. It is situated only 10 minutes away of Old town square. 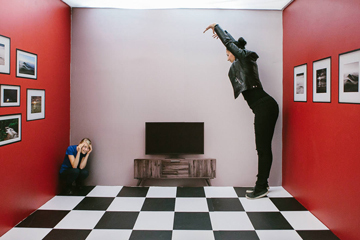 Spacious DOX introduces new dialogue and pushes boundaries by its socially critical exhibitions and programmes. 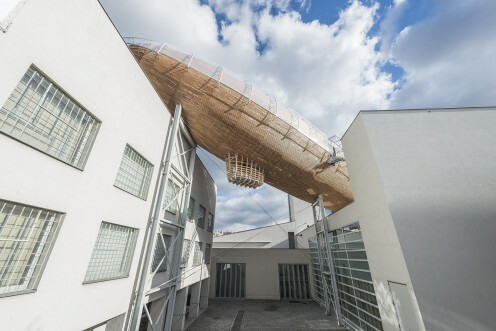 DOX is not only a remarkable institution but being completely rebuilt from an old industrial factory situated in Prague district number 7 Holešovice, by, it is also a good example of fine modern architecture. When you visit, make sure to pop into their bookstore and Qubus+Bomma design shop where you can purchase some local design. 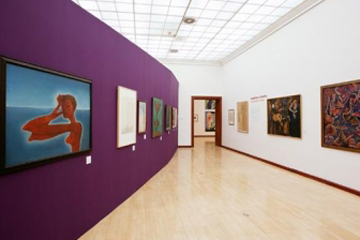 The new collection of the Prague City Gallery is dedicated solely to the work of mostly Czech photographers and is housed in a beautiful First Republic building near Náměstí republiky (New town). So far it has hosted rather diverse artists such as Sam Shaw and Irene Stehli and held regular retrospective exhibitions too. Situated only 5 minutes away from the Prague castle, From Prague With Love is a family shop with original souvenirs that you can actually use. 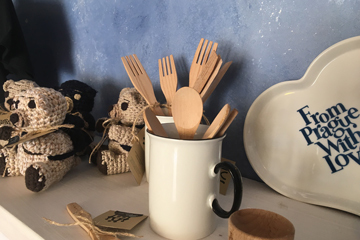 You will find cotton and wooden kitchen accessories such as aprons, oven gloves and dishcloths, porcelain from the Czech porcelain manufacturers Thune, as well as pillows, soaps, and other practical items. All our products are designed by Czech artists. Our cotton items are screen printed by hand using sheltered workshops. All our products are produced with love in the Czech republic. Small shop near the Národní street in the New town where meet the supporters of the local design. It was opened by the organizers of the Design market that takes place several times a year. Here you can get the original jewellery, original clothes and accessories from the local designers. 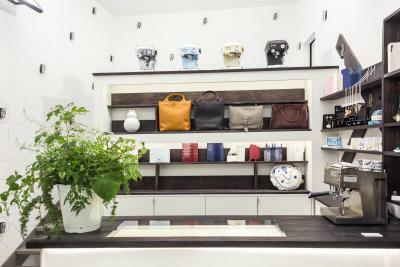 Situated in one of the streets near the Wenceslas square, Cvrk is a small shop and gallery at the same time where you can purchase original souvenirs from more 150 local designers. 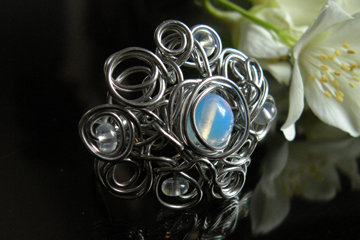 You can find here jewellery, clothes, home and fashion accessories. 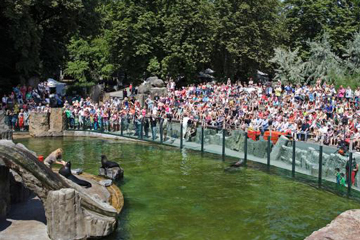 Prague ZOO is said to be one of the best in Europe and could easily keep your kids busy for one entire day. The ZOO does its best to be a pleasant and interesting place for everybody and if you take a few minutes and organize your trip it can really be an unforgettable experience. Another place that your kids will definitely love is the Children Area and the Children ZOO, a specially built farm, where kids are allowed to enter some enclosures and play with different domesticated animals (rabbits, sheep, pigs, ponies, hens, ducks, geese). There are also some slot machines, where kids can buy low calories granules and feed their favourite animals. For those in search for some adrenaline, here is the first bobsleigh track in Prague. 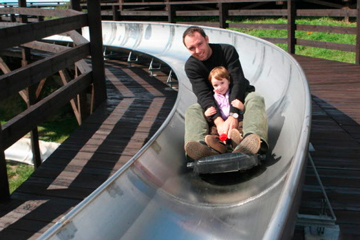 It not only offers 1 km of high speed track with eight loops and other attractions, but the ride is absolutely safe and can be absolved by persons of any age, from the youngest to let’s say “older” and from tough to sensitive people. Children older then 8 can ride alone, smaller kids can ride accompanied by one of the parents (each trolley has two seats). The speed of the trolley can be adjusted using the brake lever, or it will adapt by itself in case the speed gets too high. Rides will be interesting not only by day, but also at sunset, when you can enjoy a breathtaking view of the illuminated city.